Our chickens are all fed with completely plant-based foods and bred on Spanish farms. 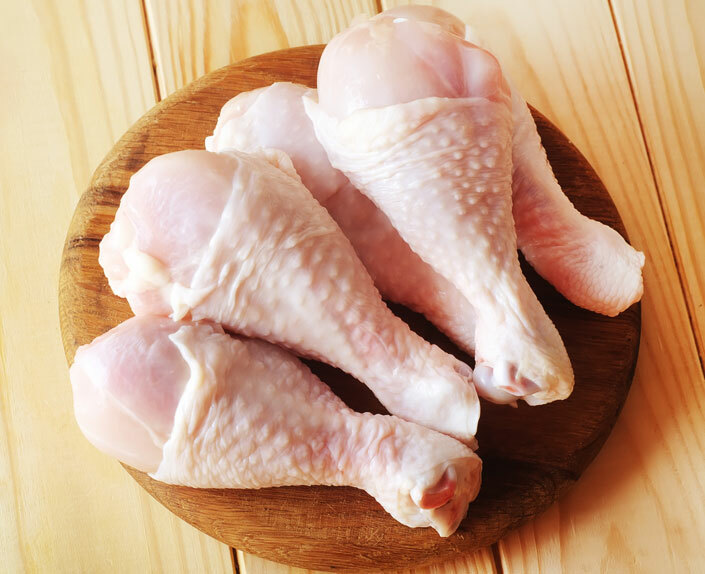 Our 6 plants are modern installations for the processing and cutting of chicken carcasses, and they are fitted with powerful refrigerating facilities that allow our produce to be maintained at a suitable temperature for their conservation.. 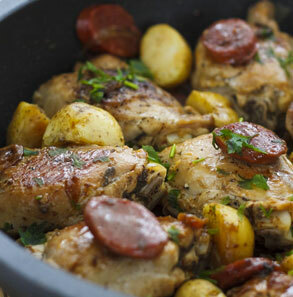 The addition of chorizo gives the chicken and the sauce a spicy yet light and delicious flavour. The sauce is full of flavour. 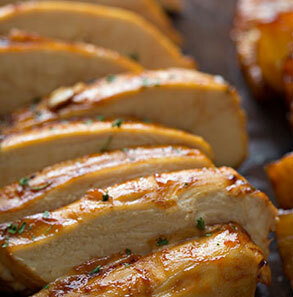 Delicious chicken breasts with a sweet and slightly spicy flavour accompanied with caramelised pineapple. 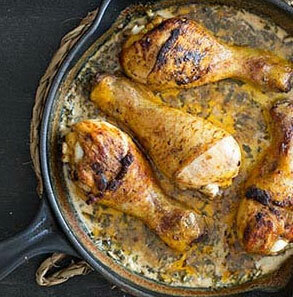 Among its main ingredients, the butter gives the chicken an extremely succulent texture and a unique flavour. 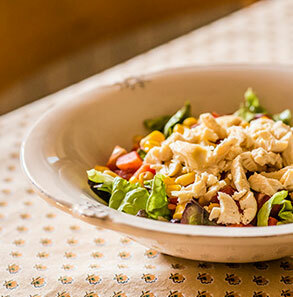 A blend of very effective flavours: the sweetness of the sweetcorn and the red pepper, the flavour of the chicken and the freshness of the lettuce and the coriander. 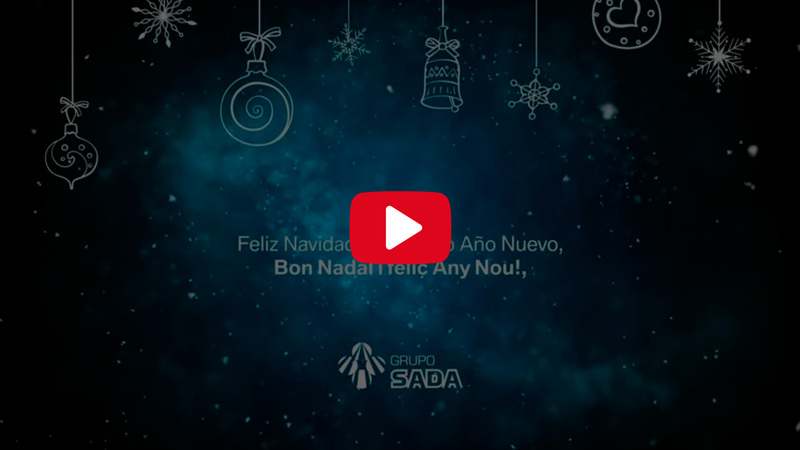 At Grupo SADA we consider Corporate Social Responsibility to be our top priority and we know that only the companies that are very well connected with the society and consumers are successful.